4.4K total views in Klusster. Join Klusster now and reach more people online! 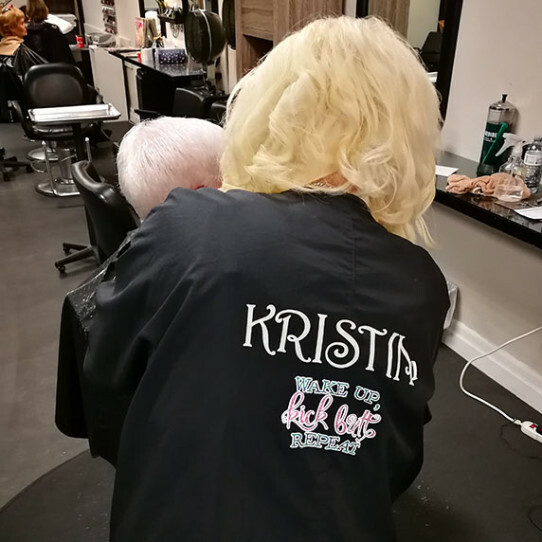 The Belmont Hair Studio has been a fixture in Belmont Village for decades, but new owners continue to bring fresh talent and style concepts to this studio. 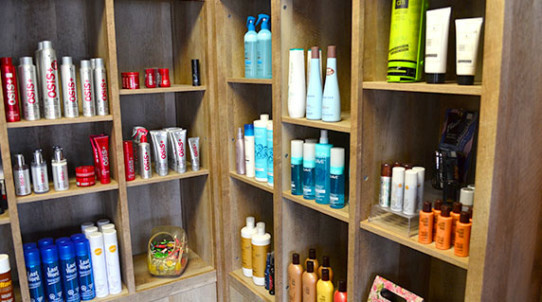 When you walk into the Belmont Hair Studio you can almost feel the history of the location. Many owners have run the studio but now Tawnya Kalenic owns the historic shop. "When you have a studio with this much history you tend to see generations of clients," Tawnya tells us. "Kids grow up and then bring their children." The stylists here have an amazing array of experience with some as much as 25 years! Laura Hanvey used to own the Belmont Hair Studio and still works there as a stylist. Betty, the friendly receptionist greets you as you walk into the comfortable lobby. She's been the first friendly face you see when you walk in the door of the Belmont Hair Studio for the past three owners. Tawnya has teamed up with Romana's Esthetics next door and the two share a lobby making hair and skincare conveniently combined into the one location. Tawnya arrived in 1996 as a stylist and took over as the owner in 2013. She cultures a friendly atmosphere in her studio, playful almost. You can feel the family-oriented vibe and the history here. The Belmont Hair Studio uses the Schwarzkopf professional line of colouring, a vibrant line of innovative colours that match your style with maximized contrast and shine. Kristin, one of the amazing and experienced stylists tells us that perms are coming back as clients ask to have them for the "beach wave look" when they can't achieve it with a flat iron. She says they also handle hair extensions and the fringe style has been making a return to popularity as well. 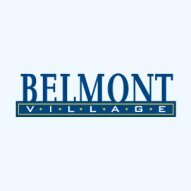 It's easy to book an appointment with the Belmont Hair Studio, just call their front desk, talk to Betty and ask for your favourite stylist. New clients can be referred based on their hair type or style request. Tawnya and Kristen of The Belmont Hair Studio. 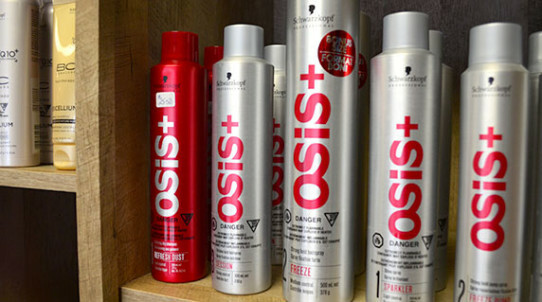 Schwarzkopf hair product available for sale. Kristin and her unmistakable hair. Welcome to the Belmont Hair Studio!